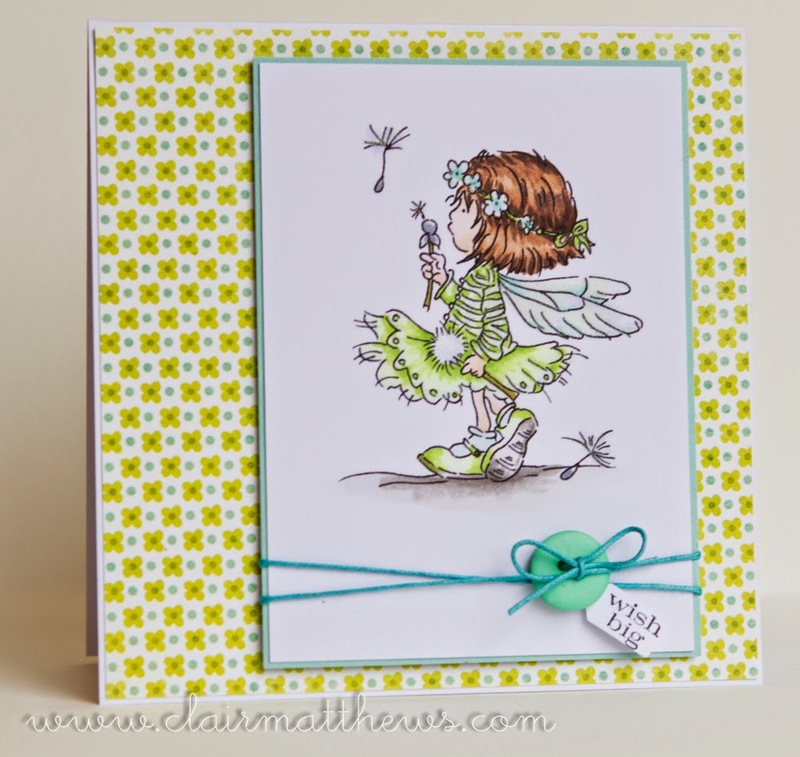 Clair Matthews: Lili of the valley challenge..
Lili of the valley challenge..
Really simple card but very cute fairy.. Such a gorgeous card, Clair! 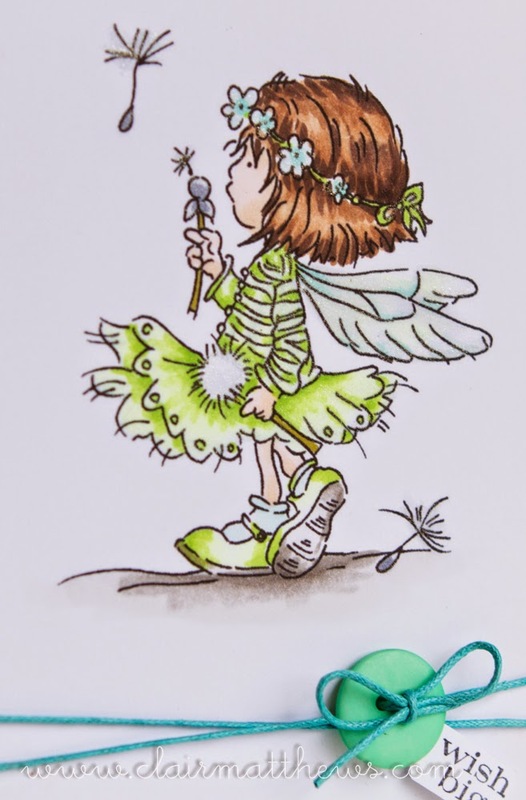 Thanks for joining our Lili of the Valley Fairy Challenge!